Water parks are scheduled to open May 25 at three Michigan state parks. Water Warrior Island is in the Upper Peninsula on Lake Michigamme at Van Riper State Park in Marquette County. 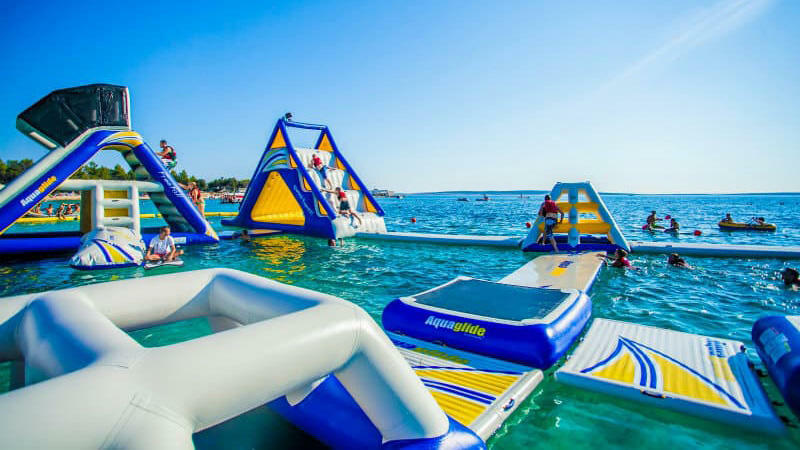 Jump Island is on Bishop Lake in Livingston County's Brighton Recreation Area, while the WhoaZone is at Heron Beach at the Holly Recreation Area in Oakland County.